Data can say a lot about which processes work and which don’t, but with the volume of information a not-for-profit organization is collecting on a daily basis, that message can easily get lost in the shuffle. Robust data analytics programs help to separate the story from all the numbers. Analytics programs help to do the heavy lifting when it comes to information processing, distilling volumes of data into real time, and actionable insights. When a data analytics program is properly constructed, it can support risk management efforts, budget decisions, and strategic planning. Data analysis helps identify areas of key risk and fraudulent activity. It can be used to evaluate a program’s ability to meet its targets and highlight any inefficiencies. 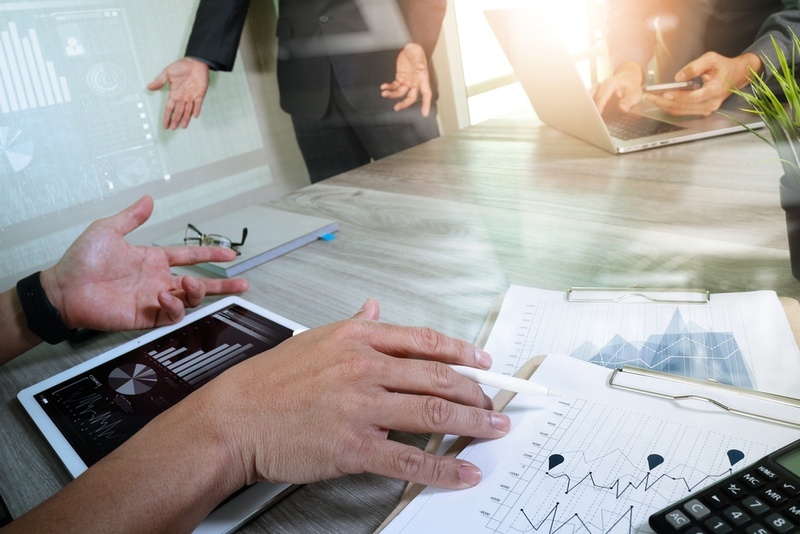 Data analytics can also play a role in donor management, picking up trends in contributions and charitable giving that may not be immediately obvious to a not-for-profit’s board or management team. Copyright 2016.CBIZ.com. All Rights Reserved.